Welcome to this extraordinary custom-built Tyrol Hills home. Tucked away on over a half acre with professional landscaping and great play spaces, this secluded setting is unparalleled. Recently renovated with exceptional finishes throughout. From the cozy hearth area to the formal living room with cathedral ceilings, this home offers both intimate spaces & spacious entertaining areas. Main level master. 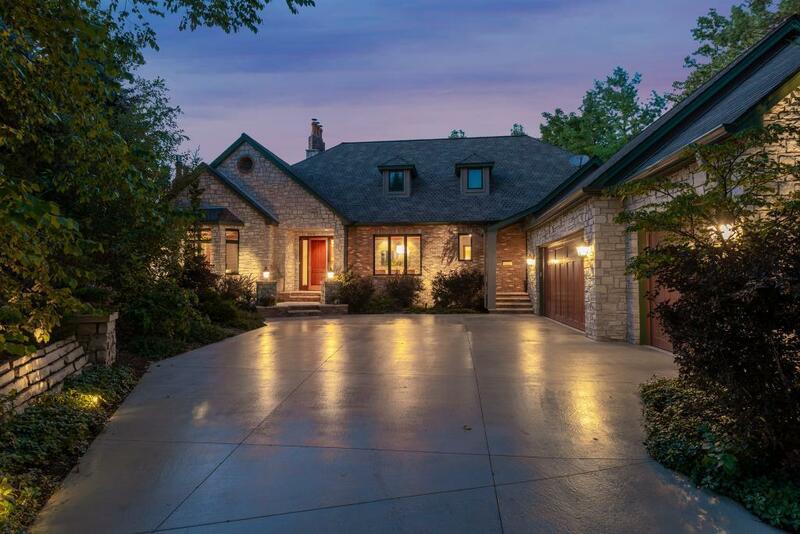 Lower level walk-out includes family room, bar, wine cellar, exercise room and home theater.